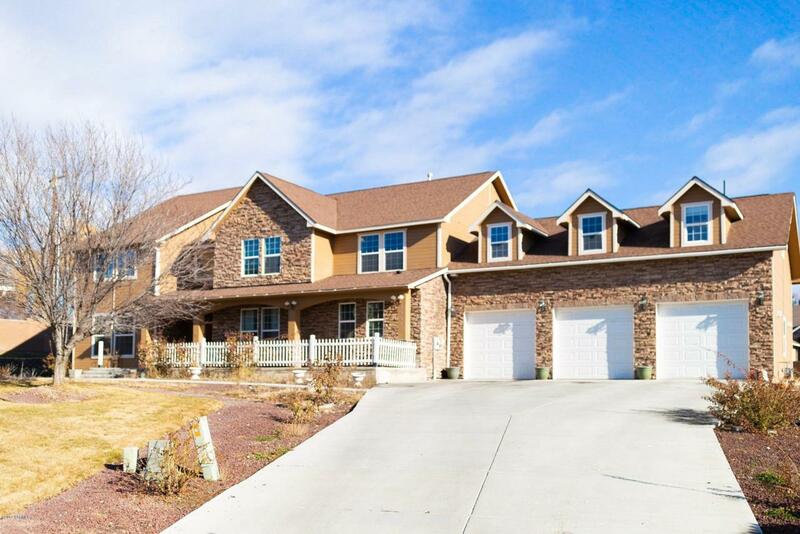 Beautiful West Valley home in Cottonwood Grove subdivision. 6 bedrooms, 4.5 bathrooms and additional room for office/hobby space. home includes 3 car attached garage, spacious backyard with covered patio and open floor plan for enjoyable hosting! Listing provided courtesy of Logan Wilson of Keller Williams Yakima Valley.